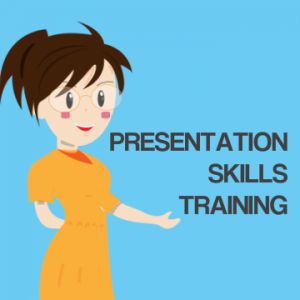 For most of us we get to a time in our working lives when we really must aim to give effective presentations, with or without presentation skills training. And, what's more we have to deliver each and every time. That's quite easy for some people. But, it's more difficult for others. It's difficult because not everyone knows how a good presentation is made or delivered. That's because they might not know the essential techniques involved and they probably don't have the confidence to give a good presentation. Public presentation training courses are ideal for any would-be presenter. And it's more so for anyone who goes out of their way to avoid a presentation. No matter if it's a PowerPoint presentation or there's no software involved at all. Does that sound like you? Because there are many who try to avoid presentations. We know this only too well. Because we meet a lot of people just like you on our training courses. Managers and professionals make the same point every time. That's because they fear drying up when presenting. Their reasoning? It's because they lack belief in their own presentation ability. And they don't believe in their own skills. So it follows that we know presentation confidence and skills are two sides of the same coin with your presentation. It's because they work with each other. 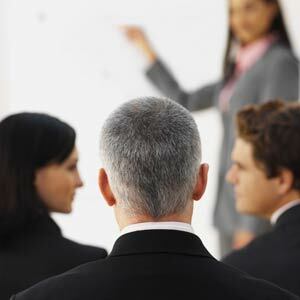 ​Your expert trainer will know your presentation learning objectives. Firstly, that's important so that we can get the right mix of course participants. So, Beginner-level presenters won't share a public presentation training course with advanced-level presenters. Because that's only fair. And secondly, it's also fair that you get the maximum level of self-confidence and skill development from your presentation course. Because that's what you need for your own self-improvement as a presenter. That might be self-evident, but it's also terribly important to us. And, of course, a public presentation course is an ideal and cost-effective way for you to work on your presentation skills. 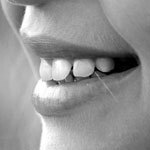 Since each presentation course aims to give you the essential self-improvement that you want. Hence you will join a professionally-run course. A course led by an expert trainer. ​The presentation went very well, thanks. ​When the time is right, please don't hesitate to get in touch for presentation course advice. "I found the day quite hard but really enjoyed it." Special offers on early bird and late booking rates. Bring a colleague ​and make your budget go further. You can learn and practise so many professional presenting skills on a PresentPerfectTM public presentation training course.